The all new Mahindra XUV500 is available in black color. Check out the photo of Mahindra XUV500 in Volcano Black Color Variant. Get Mahindra XUV500 for Test Drive! Provide your details so that we can arrange a test drive of Mahindra XUV500 for you at your city! Mahindra XUV500 looks great in light colors as well. 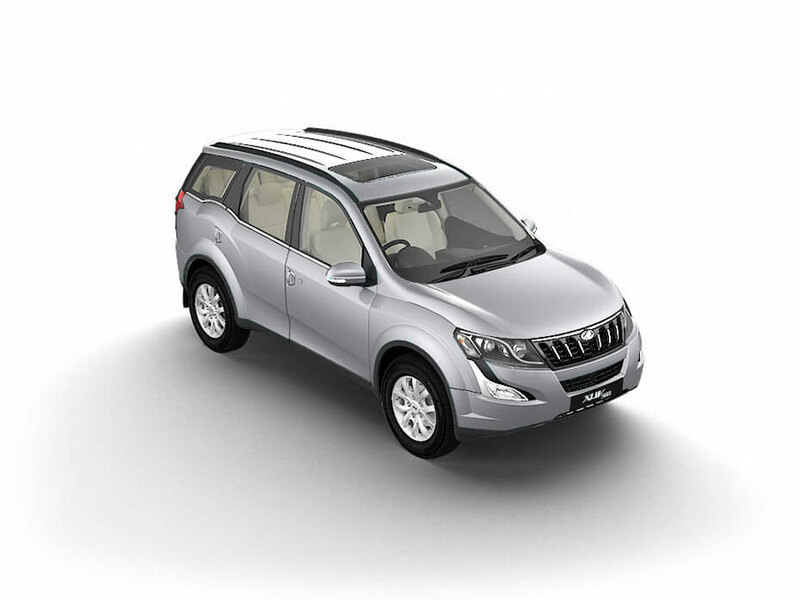 XUV500 from Mahindra is made available in Grey Color. Check out the below photo of Mahindra XUV500 in Dolphin Grey Color variant. Orange is the character color used in all Mahindra XUV500 brochures, advertisements and promotions. You can purchase Mahindra XUV500 in Orange color (Sunset Orange Color). 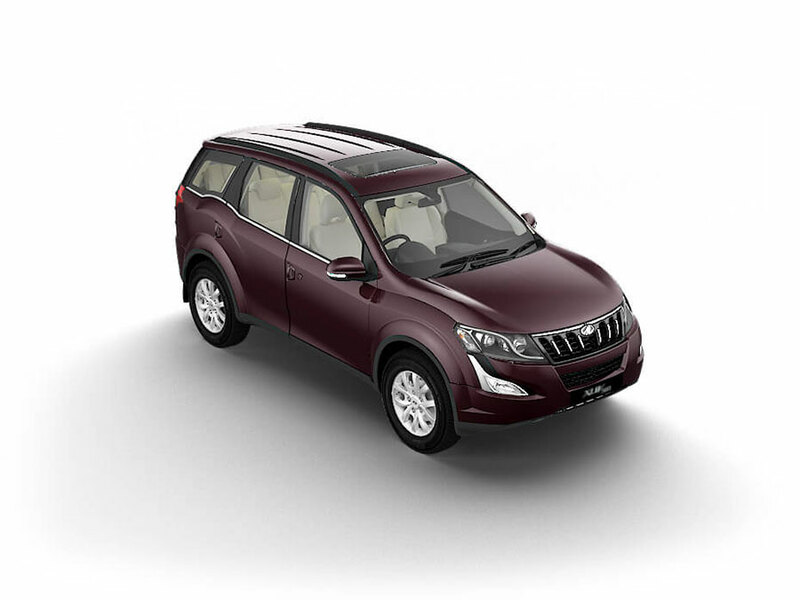 The all new Mahindra XUV500 is offered in Diesel engine option only. Because of the recently introduced norms on diesel engine capacity in India, Mahindra has launched a new diesel engine with less than 2L capacity. Essentially there are 2 diesel engine options – the original 2.2 litre mHawk engine which churns out 140 hp of power and delivers a peak torque of 330Nm. Another Diesel engine is the 1.99 litre mHawk engine that churns out same 140 hp of power and produces peak torque of 320 Nm. The fuel tank capacity of Mahindra XUV500 is 70 litres. When it comes to dimensions, the all new Mahindra XUV500 measures 4585mm in length, 1785mm in height, 1890mm in width and has a wheelbase of 2700mm. Mahindra XUV500 is offered in 7 trims: W4, W6, W8, W10, W6 AT, W8 AT and W10 AT. Which Mahindra XUV500 Color are you planning to buy? Let us know by commenting below.